«Comparing the design methods of two of the most highly recognised architects of the 20th century this exhibition offers a renewed examination of their iconic architectural schemes proposed for the same site in the City of London. In spring 2017 we explore Mies van der Rohe’s unrealised Mansion House Square project, alongside its built successor James Stirling Michael Wilford & Associates’ No. 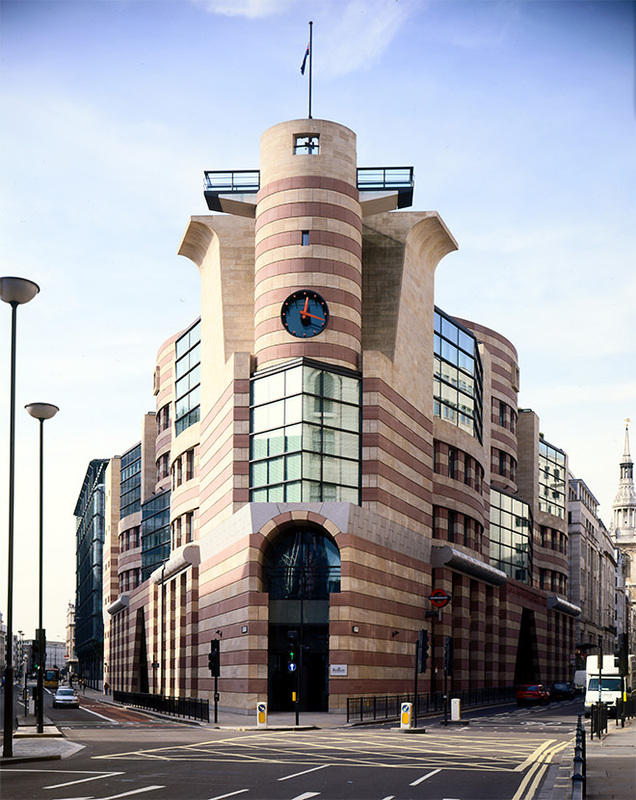 1 Poultry. The exhibition sees the projects presented together for the first time, offering a unique opportunity to trace the continuity in purpose and approach that unites two seemingly dissimilar architectural creations».